Lise Rodgers cleverly recreated the Regency clothes and Fiona Baverstock curated the fabulous costume exhibition, Be Persuaded at Watsonia Library. 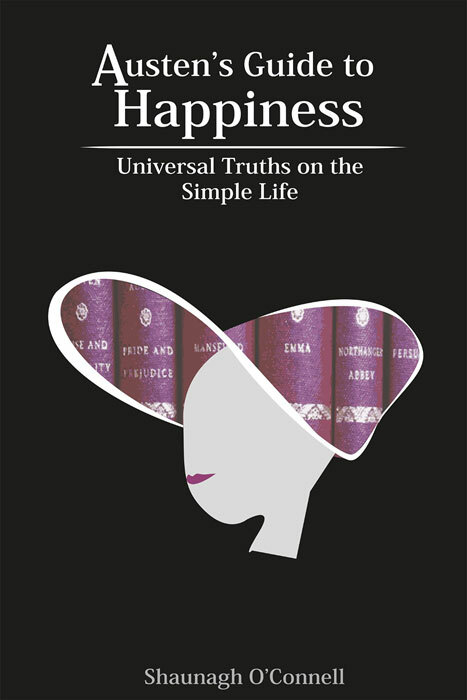 What would Jane Austen have made of it all? The library, a little suburban library in a northern suburb of Melbourne Australia, was full as the audience hung on every word. Given the two hundred year anniversary of her death on the 18th July, this coming Tuesday, this scene is being replicated the world over as Janites meet to remember and celebrate this ground breaking and inspiring author. But why does she inspire still? Romance was an interest of hers but her books are so much more than the sum total of the various successful couplings. Her books are of a philosophical bent. Originally I thought that this work was not the serious philosophy of the intellectual white male variety but the everyday domestic philosophy of the home; an environment that women tend to inhabit. Yet over recent years as the ancient philosophers have gained more modern currency with their re investigation by the likes of Alain de Botton, we see that hers was always a universal message; not just a women’s message. 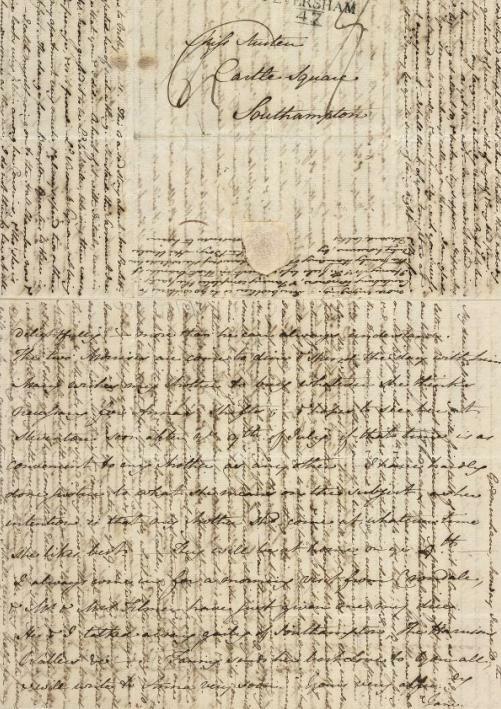 What about some of Jane’s less-than-kind comments in her letters?